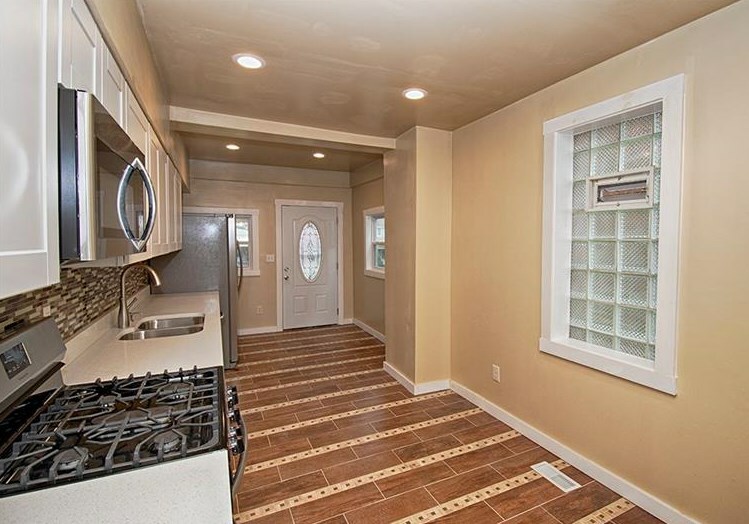 Welcome to 2045 pioneer. 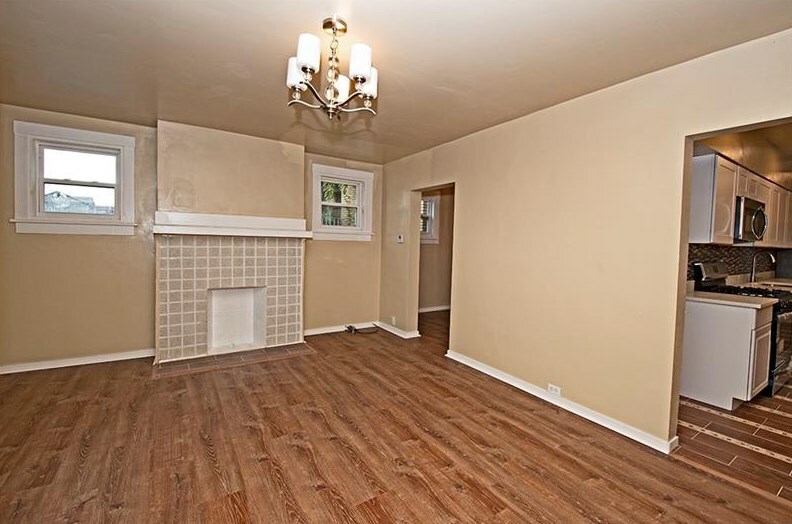 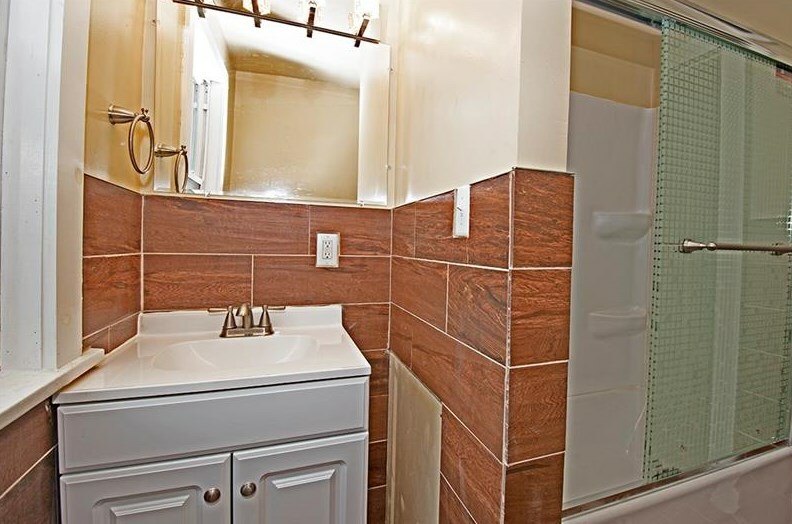 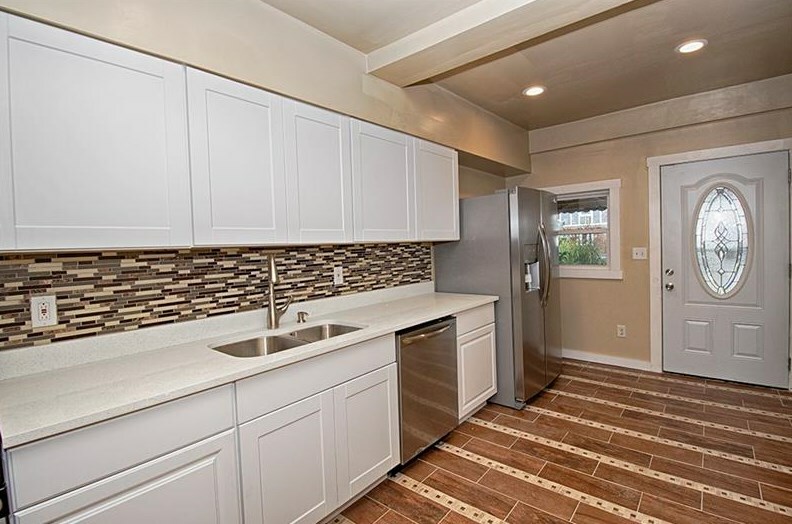 This 3 bed 2 bath, perfect starter home in Brookline, has been fully renovated with new flooring, new kitchen, new bathroom, new roof and much more! 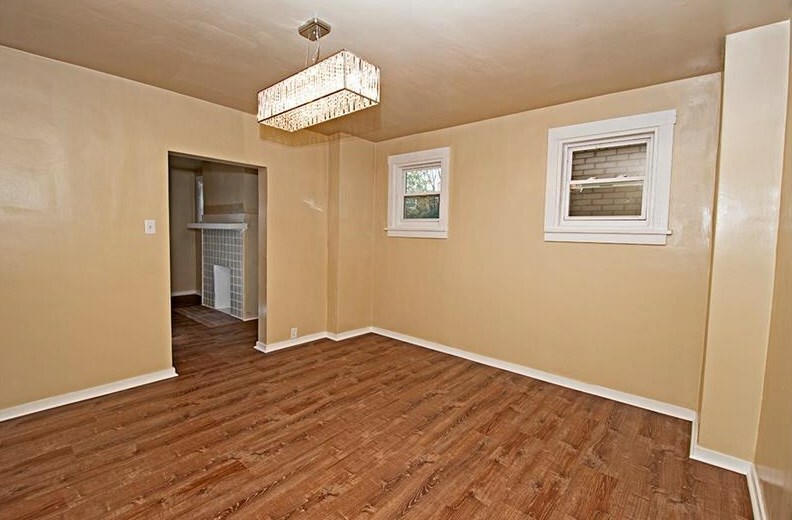 Walking into the house, you will see a bright living room with a separate great sized dining room. 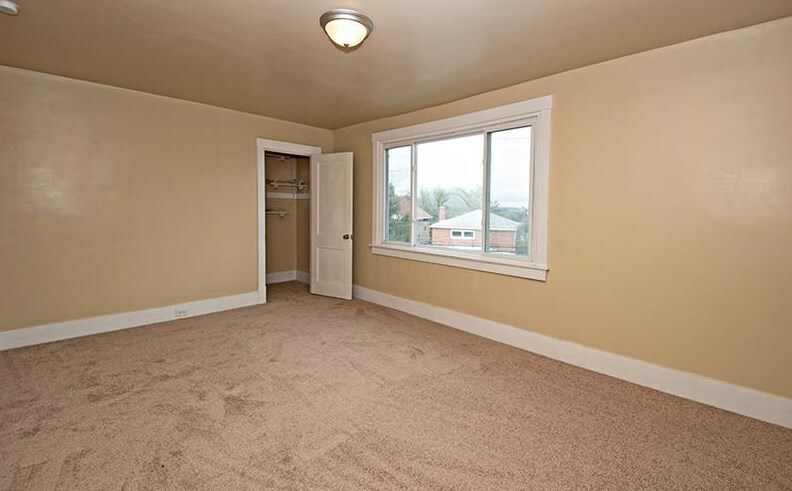 Connected with the dining room is a den perfect for the home office. 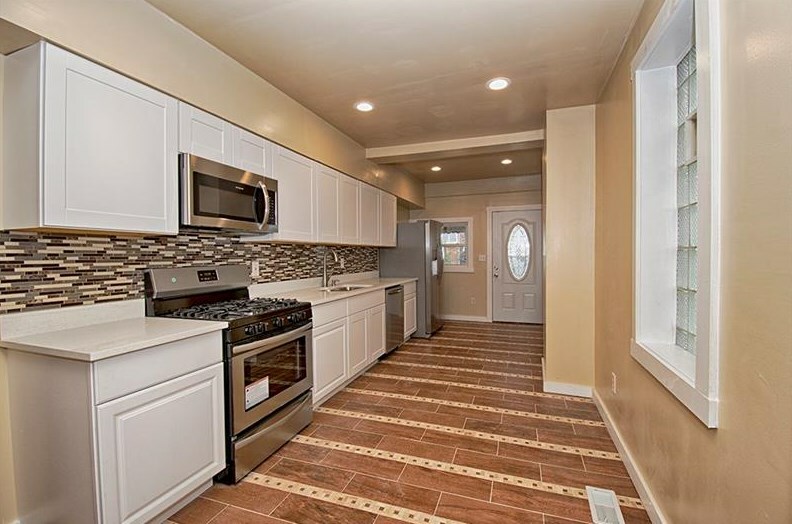 This home has a fully updated spacious kitchen with modern stainless-steel appliances. 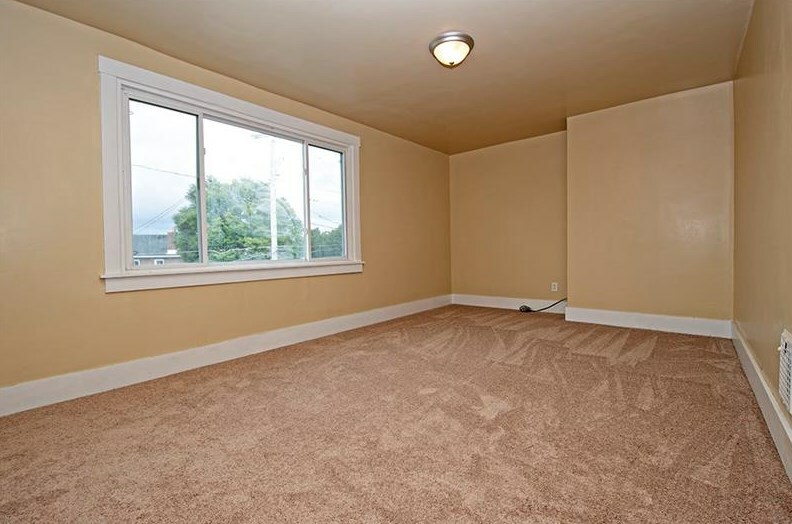 Upstairs, 3 bedrooms all with a closet are furnished with brand new carpet. 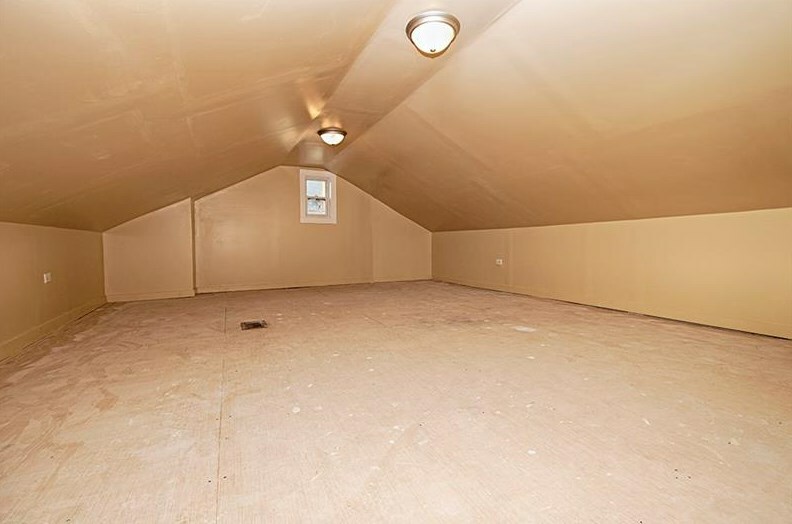 Hidden in the closet of the master bedroom, a ladder will lead you to the attic, great for the kids playing room. 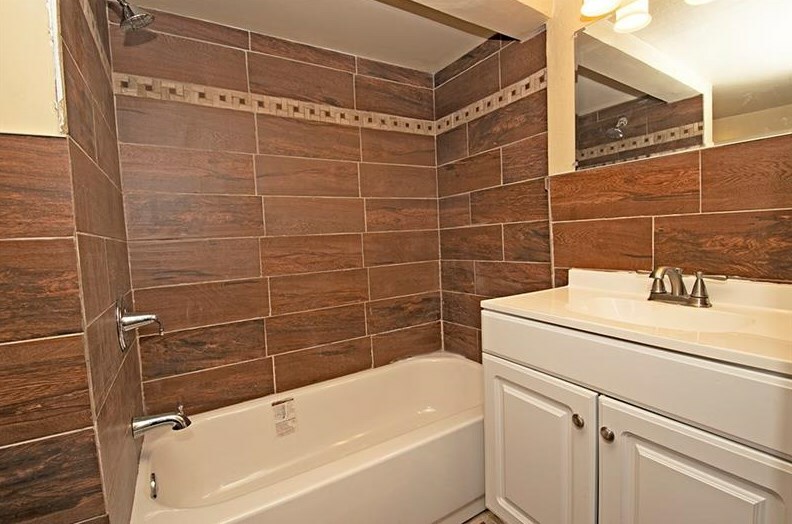 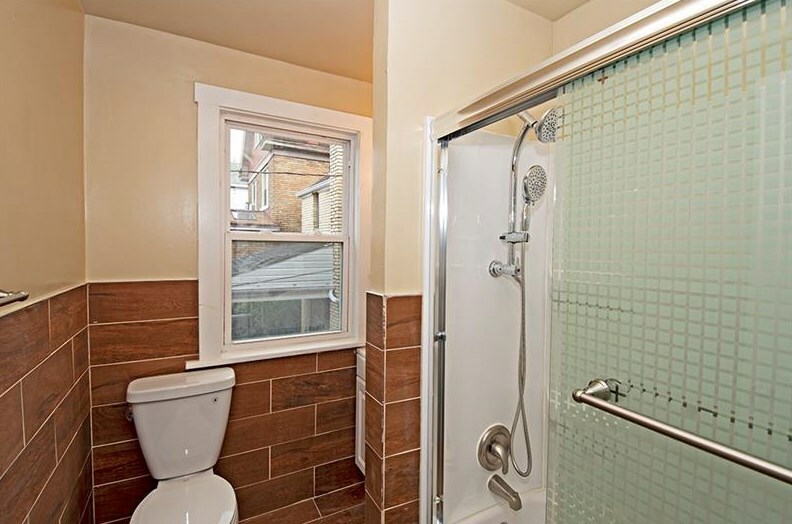 Two fully updated bathrooms, one on the second floor and one in the basement. 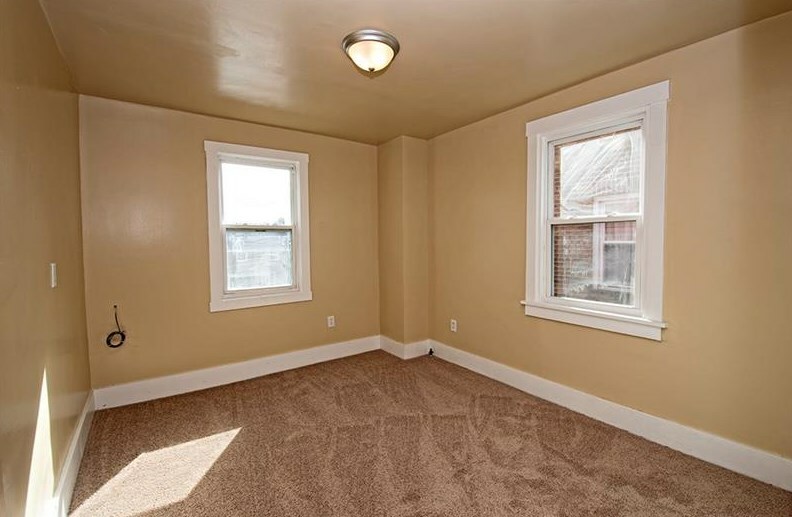 The entire house is freshly painted with welcoming color. 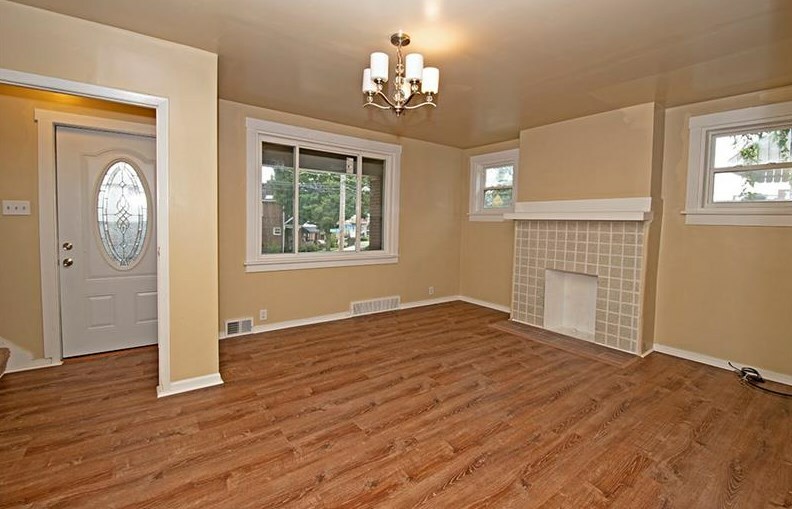 Brand new heating and cooling systems, flooring, new windows and doors. 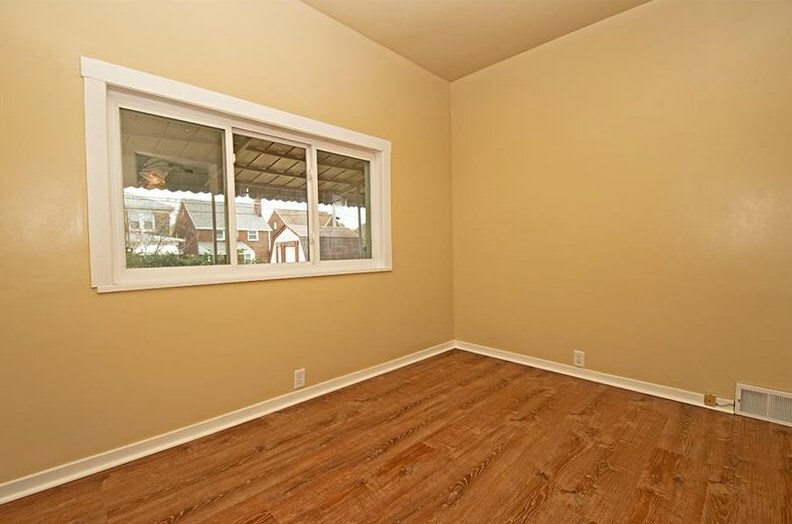 Simply put, it is ready for you to move in! 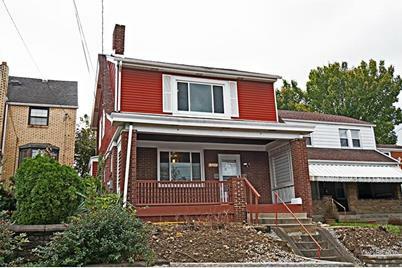 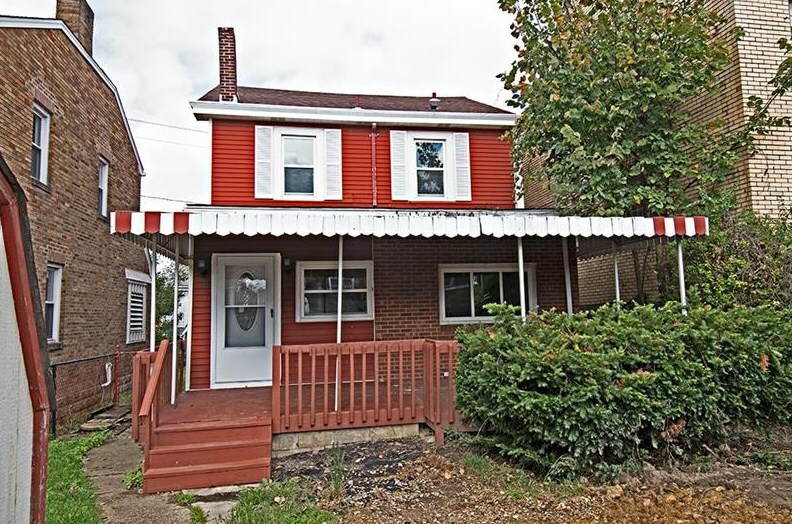 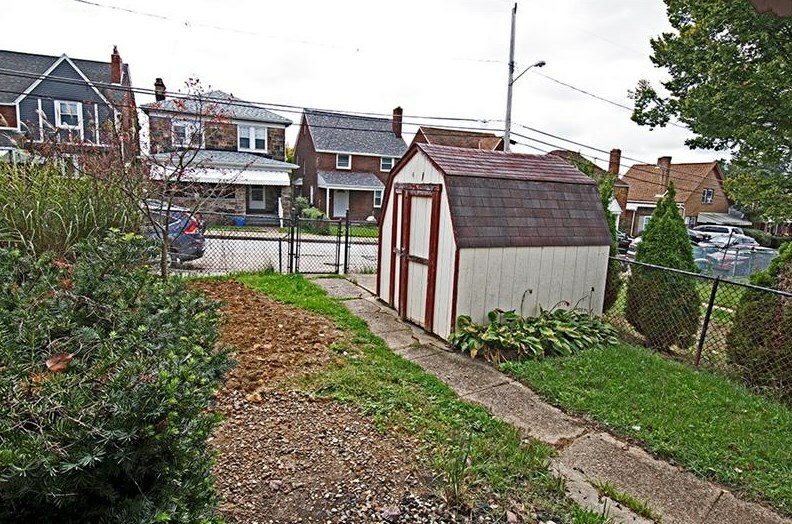 Driving Directions: Route 88 to McNeilly Rd right onto Creedmoor Ave left onto Brookline Blvd right onto Pioneer Ave.
2045 Pioneer Ave, Pittsburgh, PA 15226 (MLS# 1364529) is a Single Family property with 3 bedrooms and 2 full bathrooms. 2045 Pioneer Ave is currently listed for $168,000 and was received on October 15, 2018. 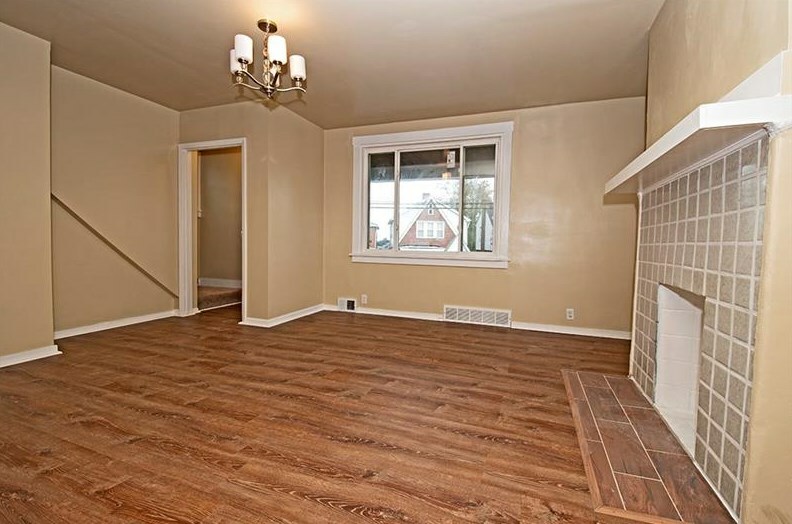 Want to learn more about 2045 Pioneer Ave? 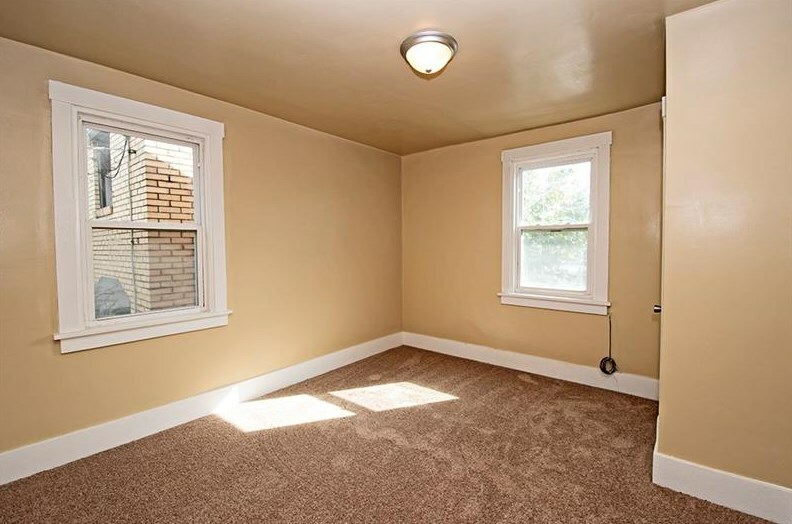 Do you have questions about finding other Single Family real estate for sale in Brookline? 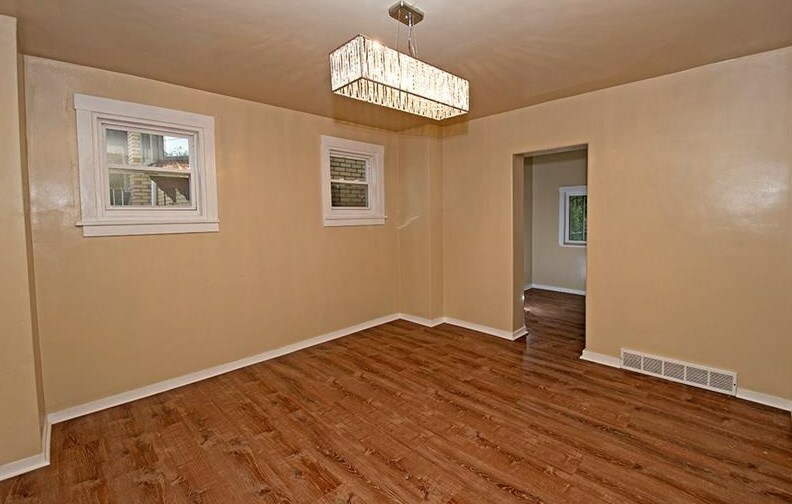 You can browse all Brookline real estate or contact a Coldwell Banker agent to request more information.